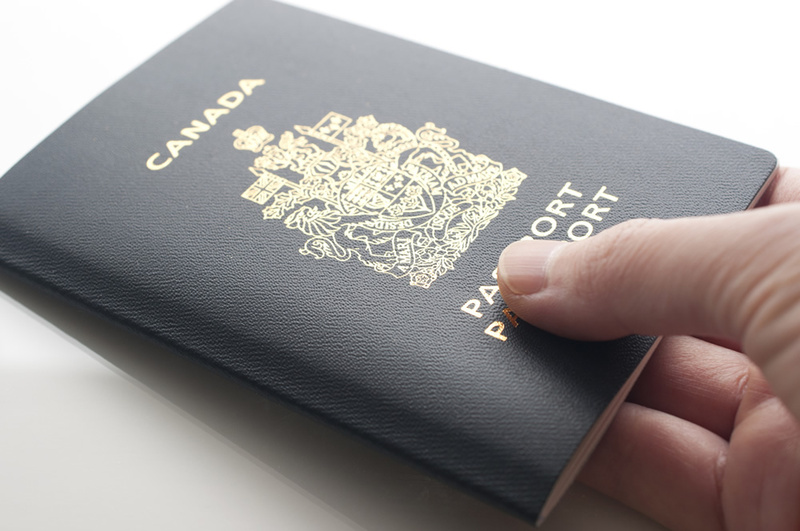 According to a report just released by the Auditor General of Canada, Canada’s government is not doing enough to detect and prevent fraudulent Canadian citizenship applications, resulting in ineligible people being able to obtain a Canadian passport. The Auditor General’s staff reviewed a sample of the 260,000 citizenship applications of people who became citizens between July 2014 and October 2015, and found out that dozens of applications were fraudulent. The application process is supposed to eliminate for example, any applicant who fails to report criminal offenses; or provides fake residency papers; those who provide a fake identity; and those who enter a marriage of convenience. The report found a number of gaps and concerns in the citizenship application process, affecting the government’s ability to detect fraud. The report found a lack of methods to identify and record fraud risks, as well as poor information sharing between the RCMP and Canada Border Services Agency. One of the main requirements for obtaining Canadian citizenship is to reside in Canada for a specific length of time. This requirement is the most vulnerable to fraud as people are using fake addresses in Canada to circumvent this requirement. The report found that citizenship officers did not have the information needed to spot “problem addresses” (addresses known or suspected to be linked with fraud). The report gives an example of an address that was not identified as a “problem address” even though it was used by 50 different applicants. Another main requirement is criminal clearance. At the beginning of the citizenship process, a criminal checked is performed, but since this citizenship process can take a long time, applicants can commit crimes between the time they submit their application and their citizenship ceremony takes place. The RCMP and the immigration department are supposed to exchange information about this along the citizenship application process, but they are not, according to the report. It is possible to revoke somebody’s citizenship but it is a costly procedure. Proper screening methods and effective communication between government agencies would reduce costs of dealing with citizenship fraud, while safeguarding the integrity of the Canadian citizenship process.